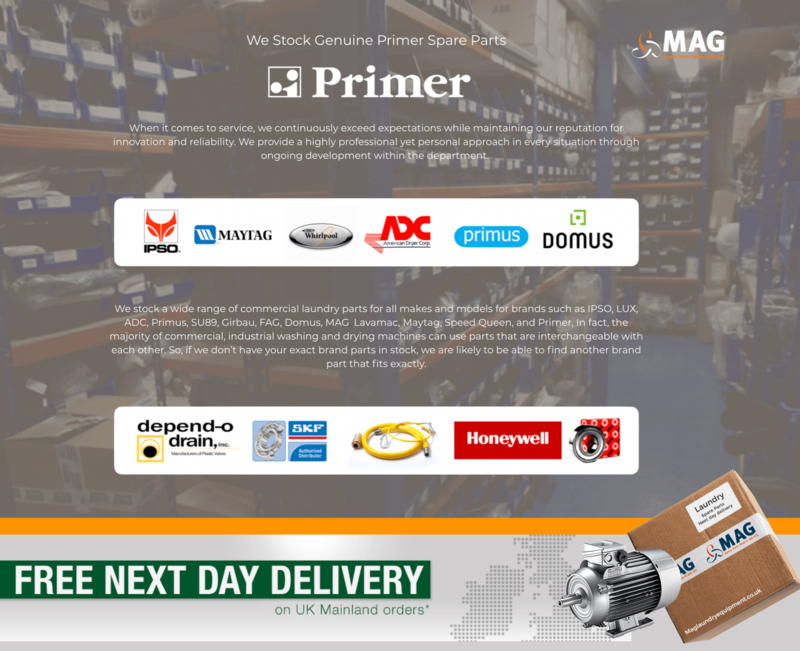 Finally, the new spare parts online are now live at Parts.maglaundryequipment.co.uk referencing all Primer, Domus, Ipso, Maytag, SU95, ADC and many more. 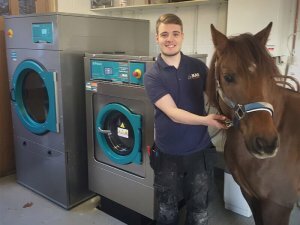 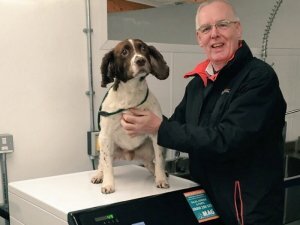 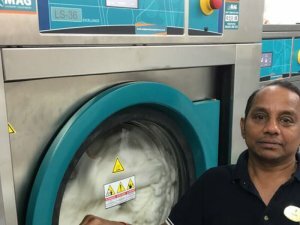 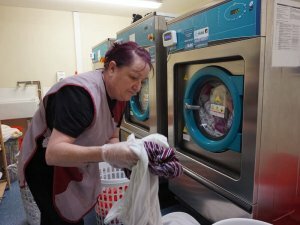 Currently, we manage over 7000 machines in over 800 laundries across the UK, with a unique service back-up and spare parts departments operating seven days a week 365 days a year. 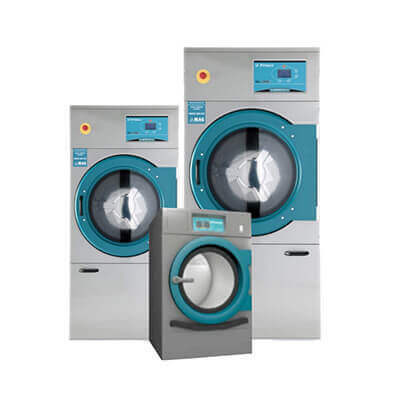 We believe in constant innovation in the design of our products, to achieve significant energy and water savings, critical points in today’s environmentally conscious world. 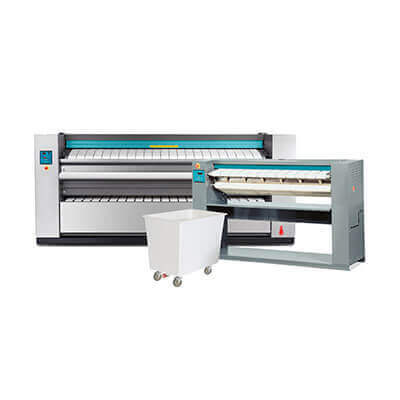 We make it our responsibility to know you and your business regardless of size. 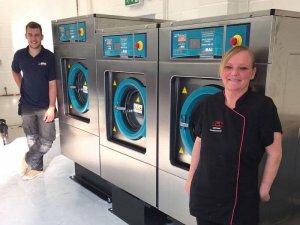 Our fully trained laundry staff will work closely with you to ensure that the solutions we provide are tailored to meet your unique needs. 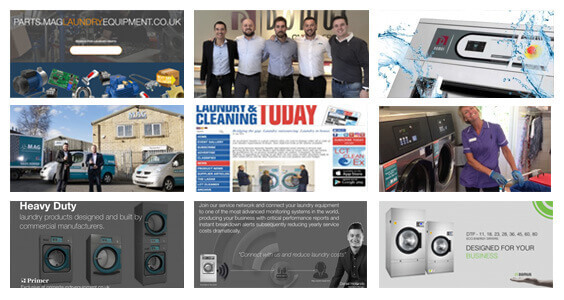 We are committed to your success and offers a personalised service. 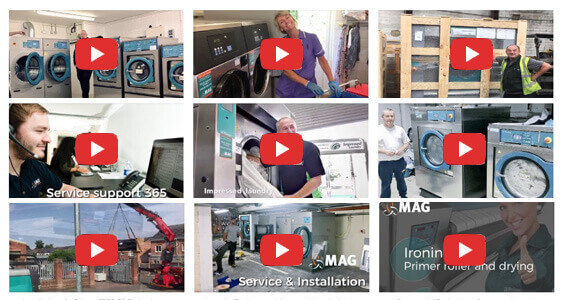 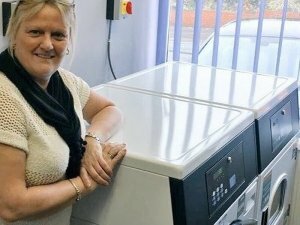 MAG Laundry Equipment has helped to set up and upgrade thousands of on-premises laundry’s. 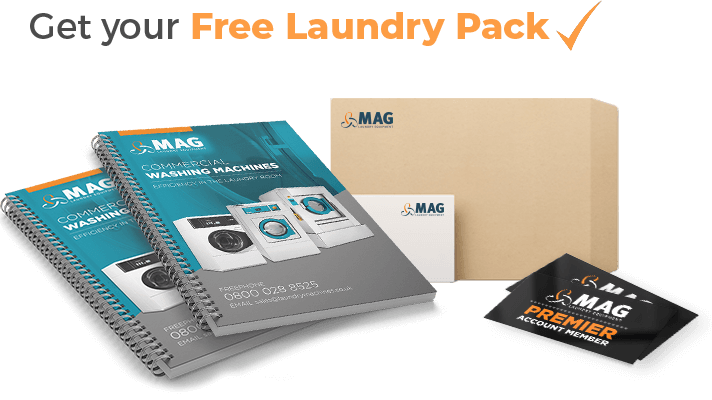 By listening to your requests and offering a free site survey MAG can find the best solution to meet the demands of your business and budget. 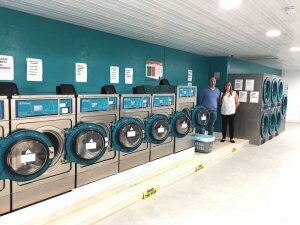 We are totally committed to long-term relationships with all customers large or small and will always strive to provide the best commercial laundry equipment, service, and support through ongoing investment and development. 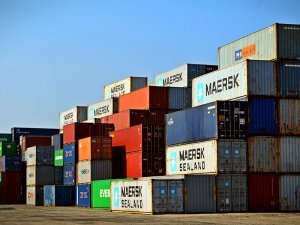 When it comes to service, we continuously exceed expectations while maintaining our reputation for innovation and reliability. 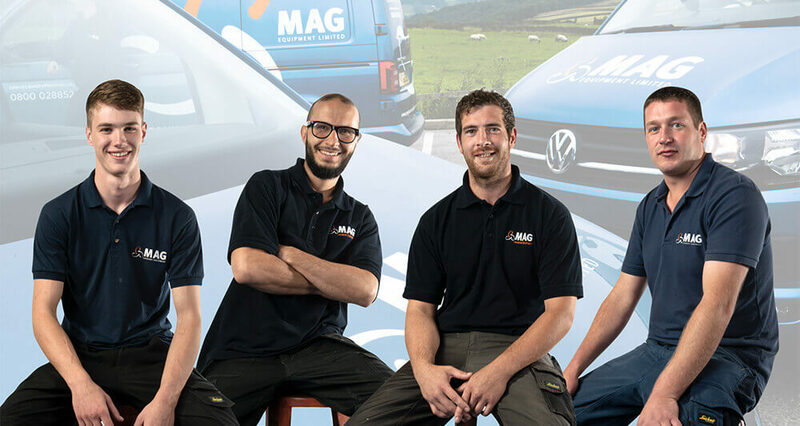 We provide a highly professional yet personal approach in every situation through ongoing development within the department. 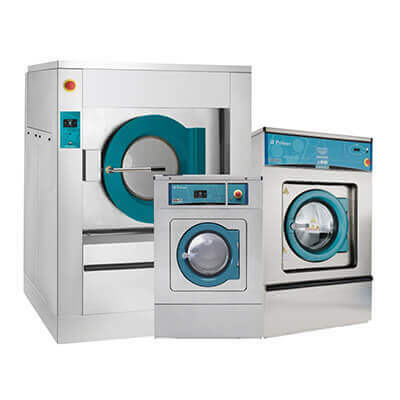 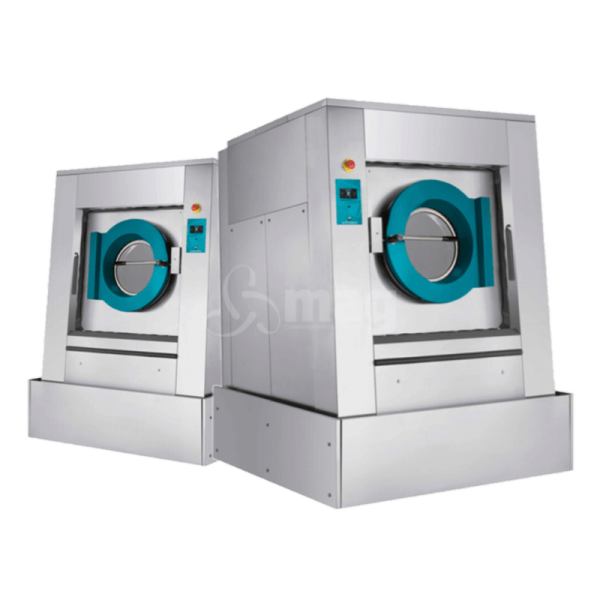 for brands such as IPSO, LUX, ADC, Primus, SU89, Girbau, FAG, Domus, MAG, Lavamac, Maytag, Speed Queen, and Primer, In fact, the majority of commercial, industrial washing and drying machines can use parts that are interchangeable with each other. 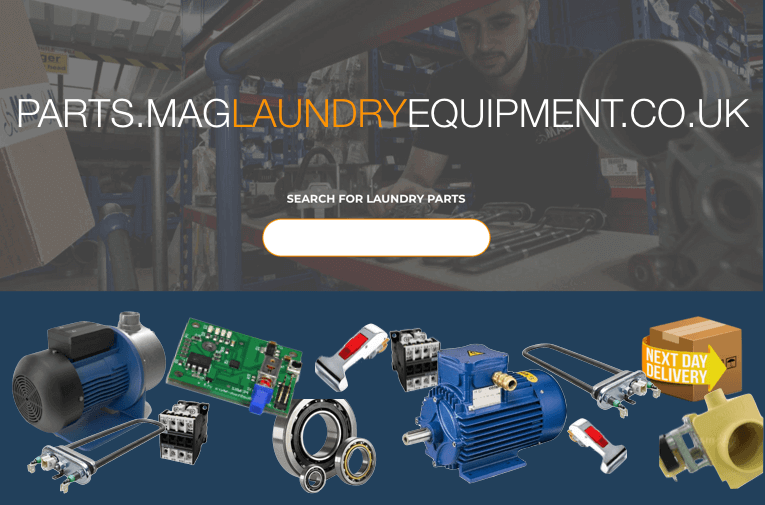 So, if we don’t have your exact brand parts in stock, we are likely to be able to find another brand part that fits exactly.